Please note that we only sell this book in Singapore from e-stock. You can check with your country partner if you need to buy the book from oversea. 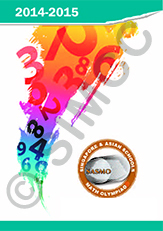 This book is written for the participants in Singapore and Asian Schools Math Olympiads (SASMO). 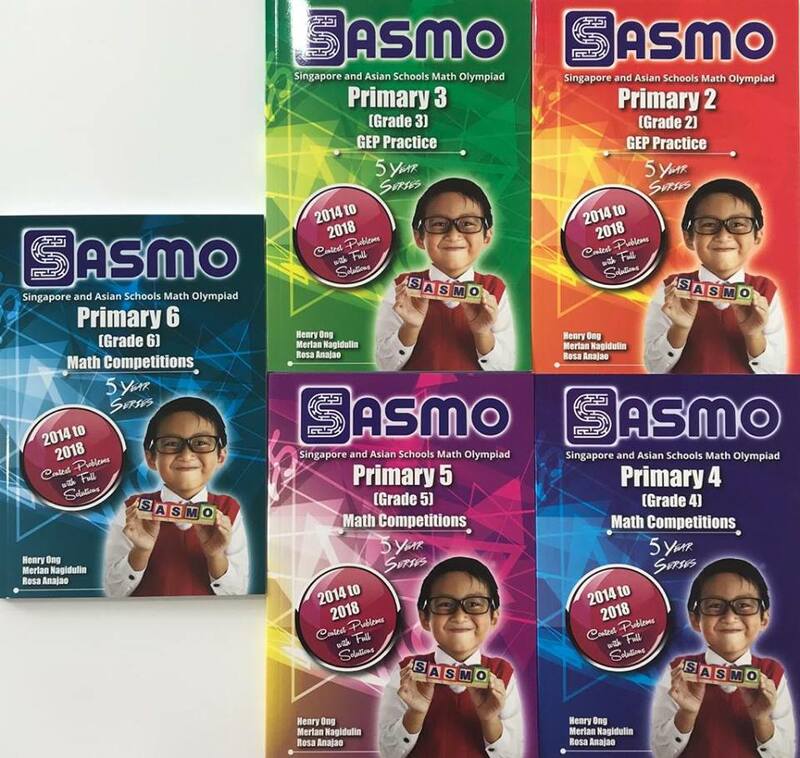 It helps students to prepare well for the contest and develop higher-order thinking. 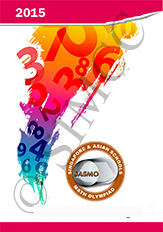 All problems are designed to help students develop the ability to think mathematically, rather than to teach more advanced or unusual topics. The fun is in how you can see patterns and ways of solving each problem in non-technical ways even though you have not learnt the topic yet! This book consists of SASMO contest paper from 2014 to 2018. It also provides full solution for each of the question.